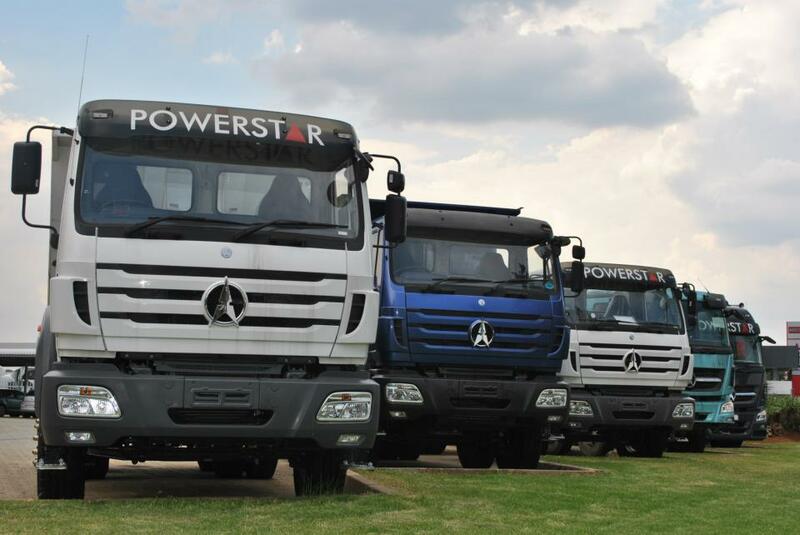 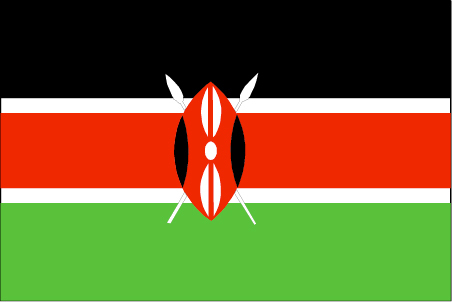 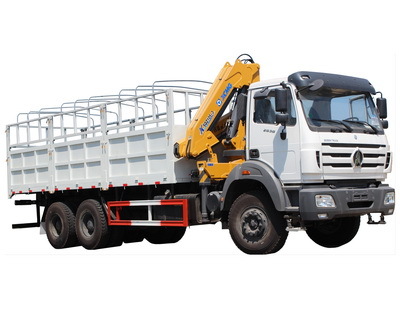 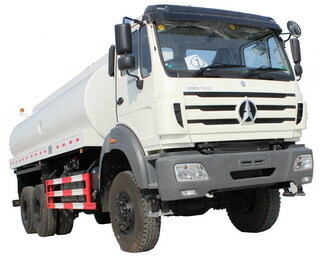 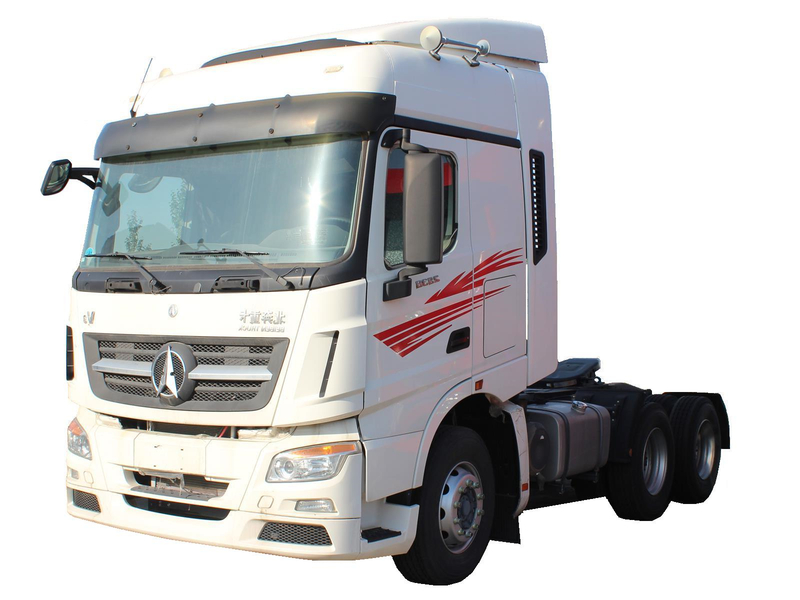 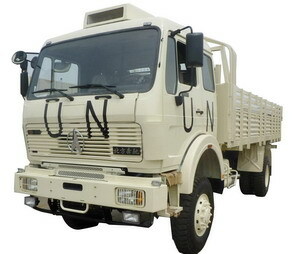 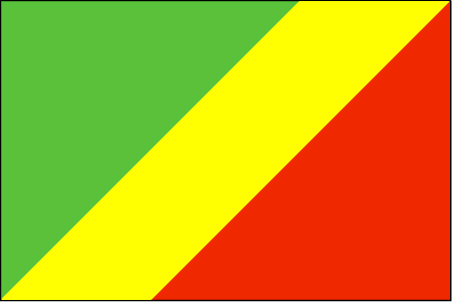 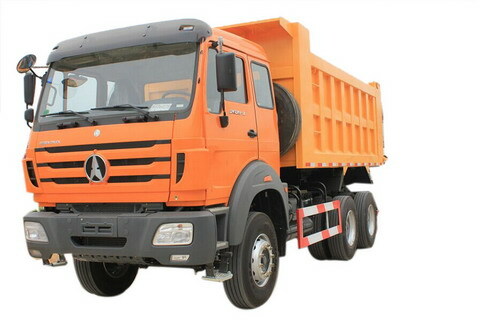 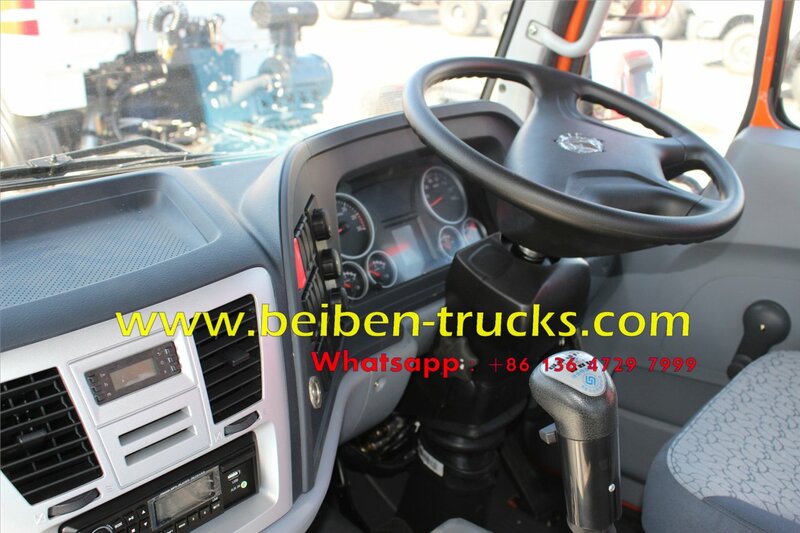 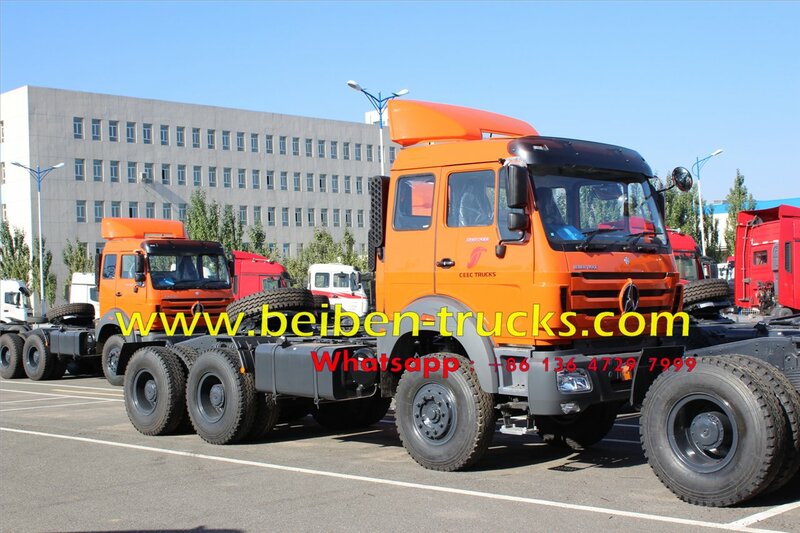 We aim at supplying the best quality RHD drive beiben 4*2 tractor truck, beiben 6*4 tractor truck, beiben left hand drive and beiben right hand drive tractor truck for kenya, tanzania, uganda customers. 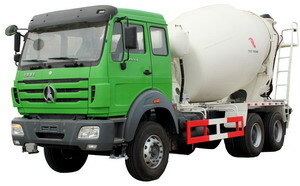 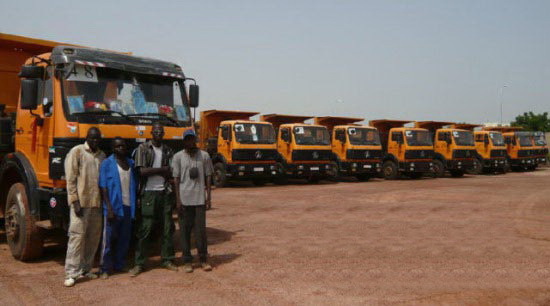 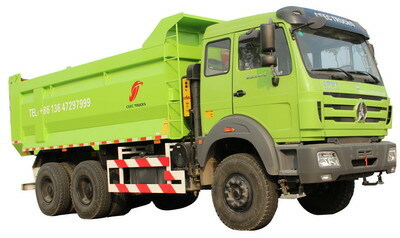 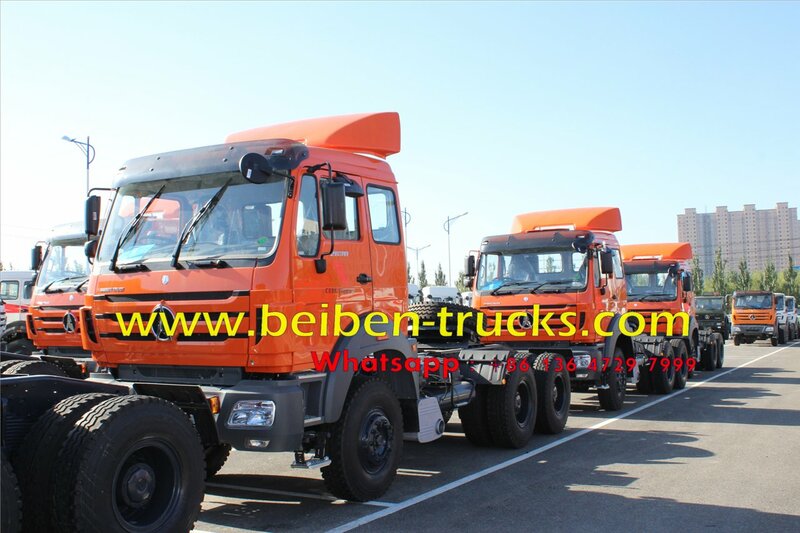 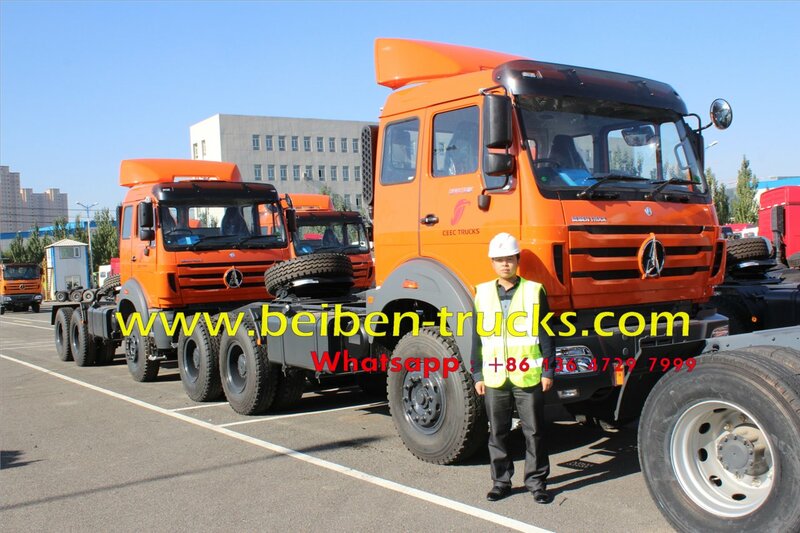 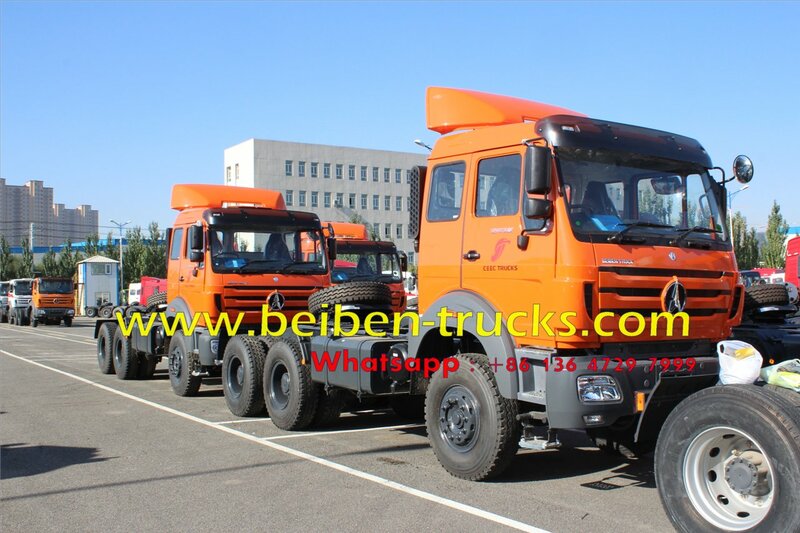 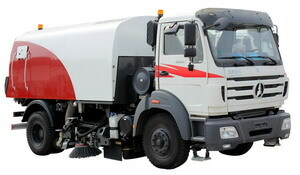 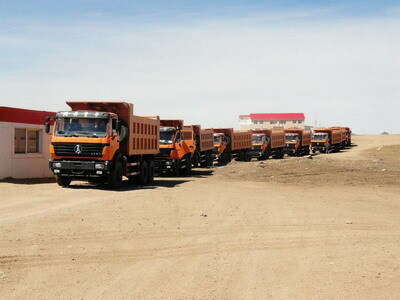 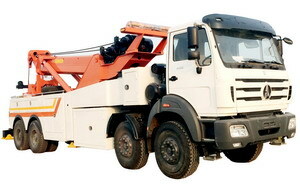 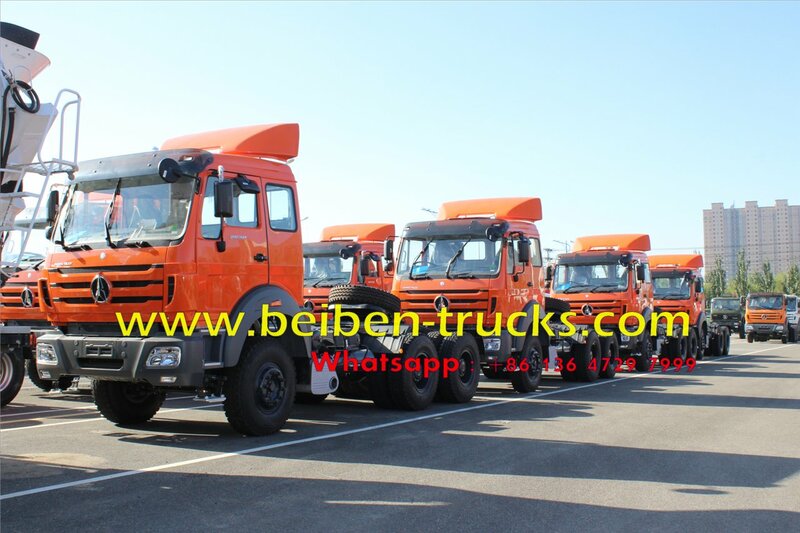 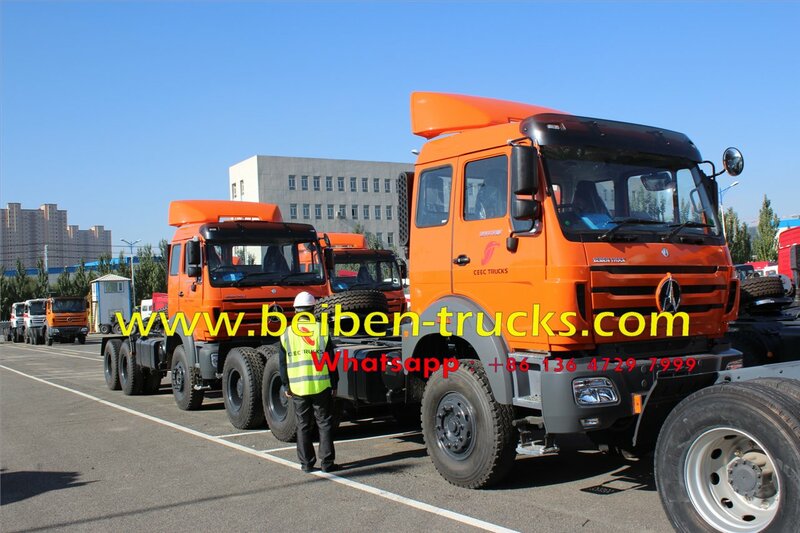 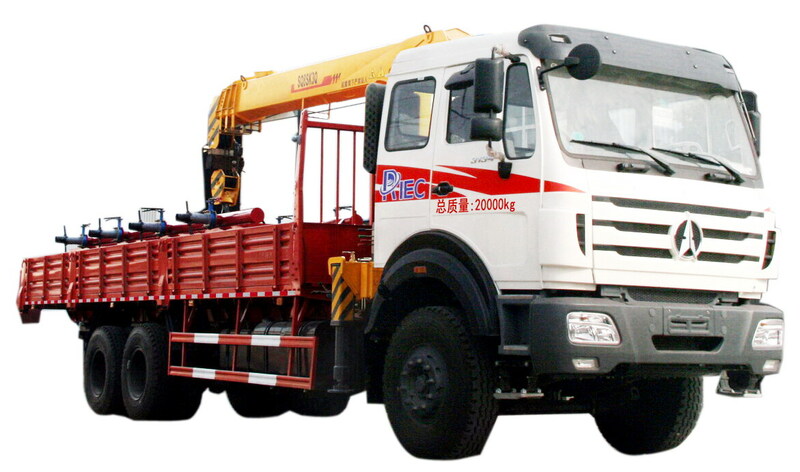 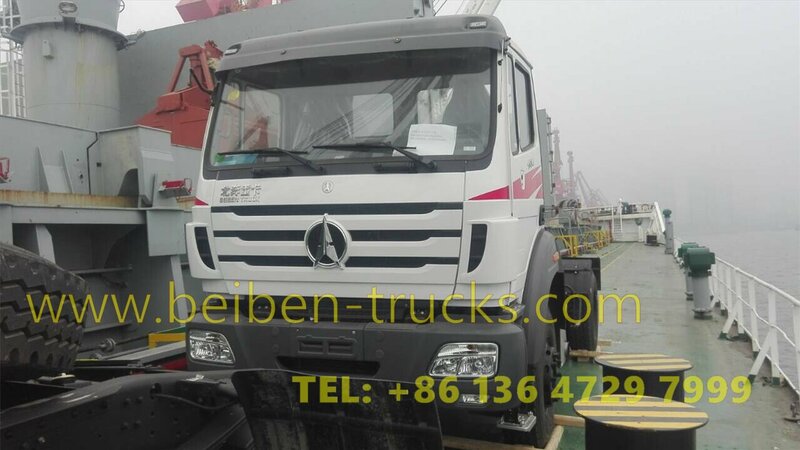 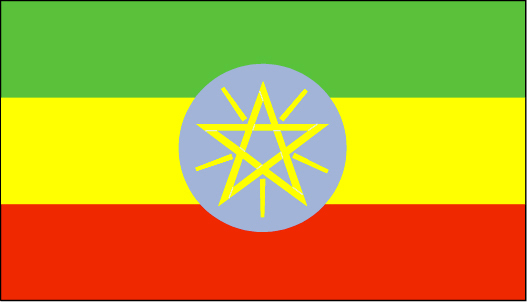 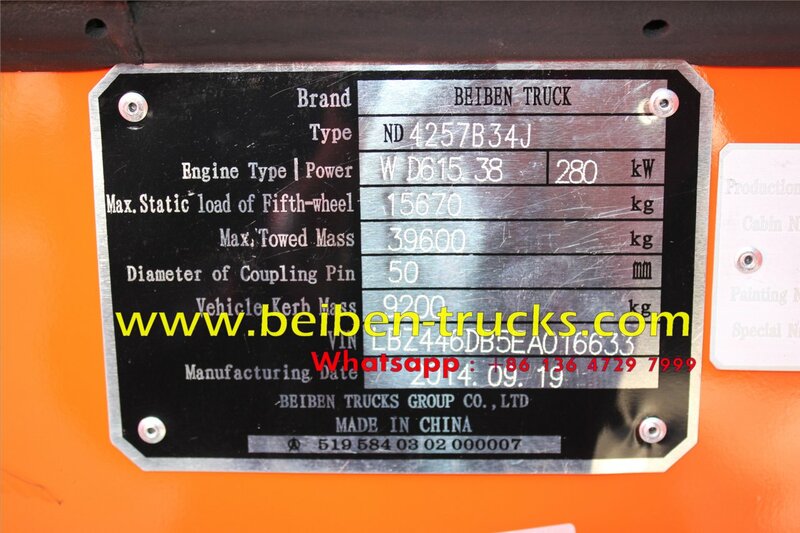 Currently we have BEIBEN RHD 2534,2538,2542,2544,2546 tractor trucks. 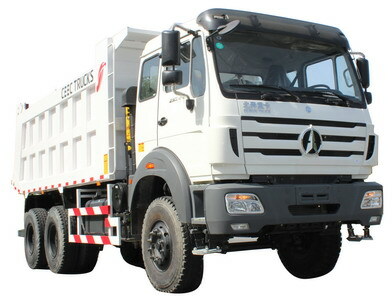 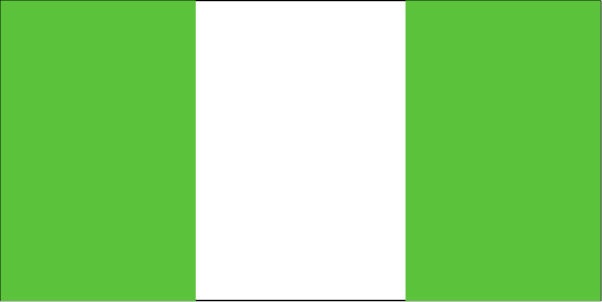 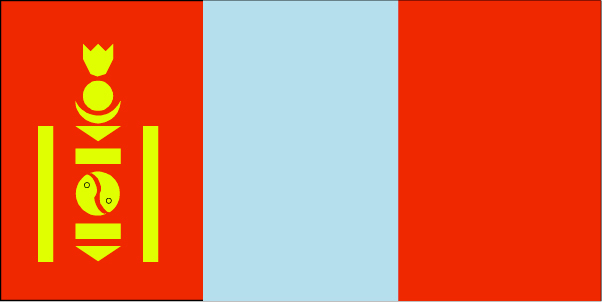 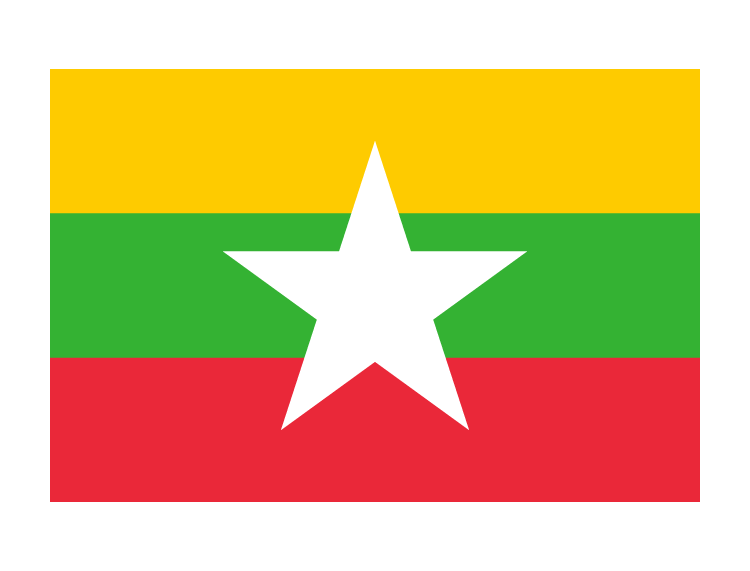 Welcome for all the customer inquiry us. 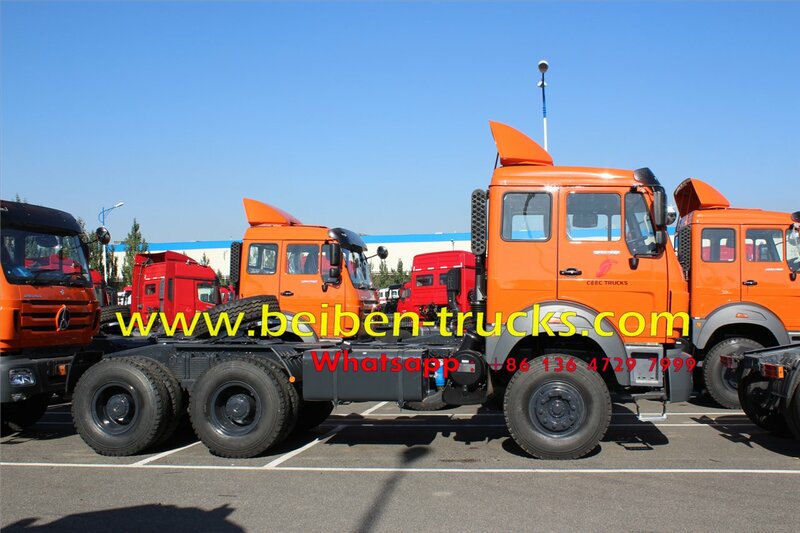 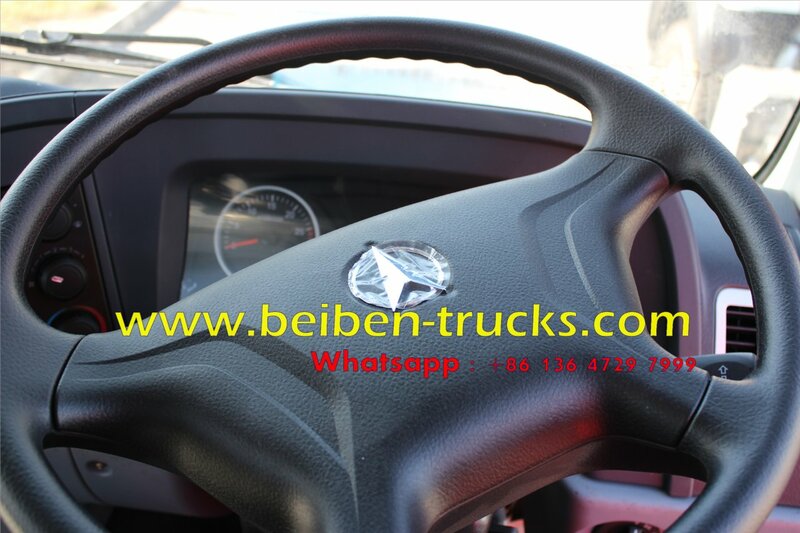 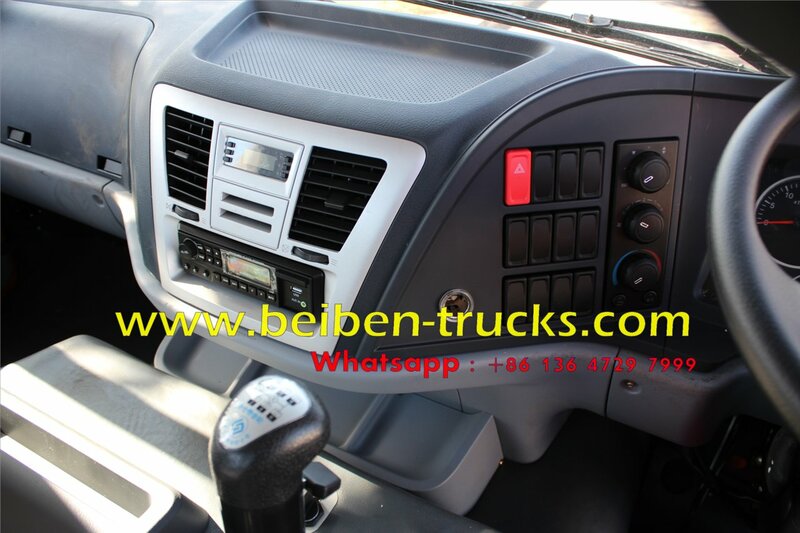 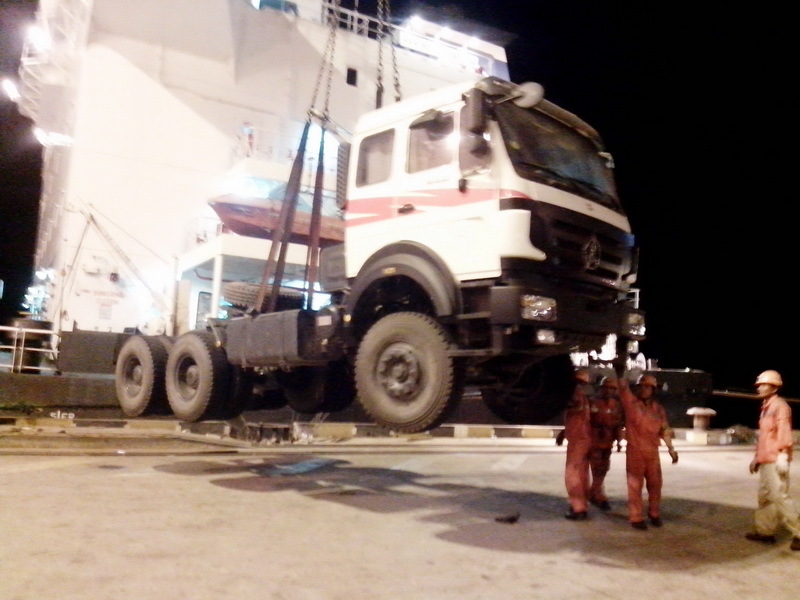 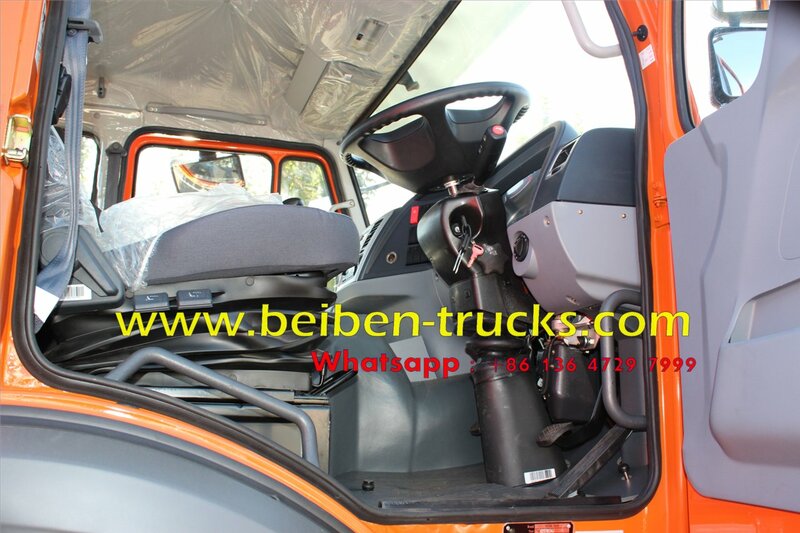 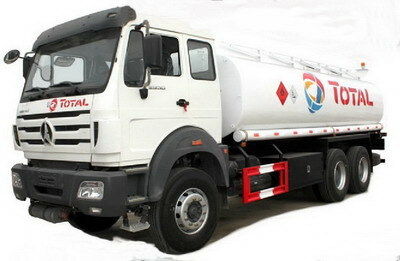 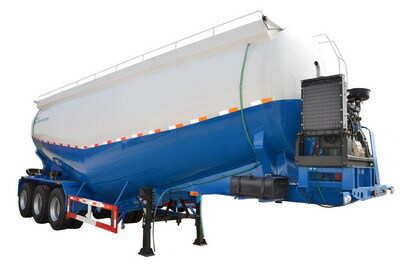 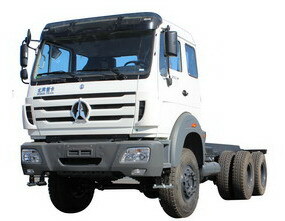 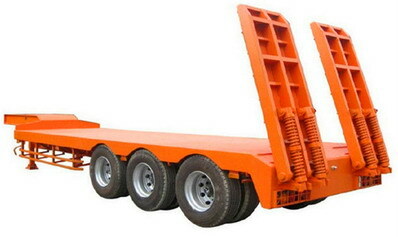 We can ensure the best quality beiben tractor truck , fast shippment time and best quality. 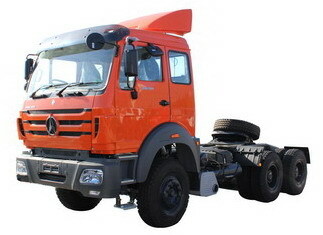 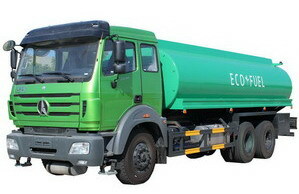 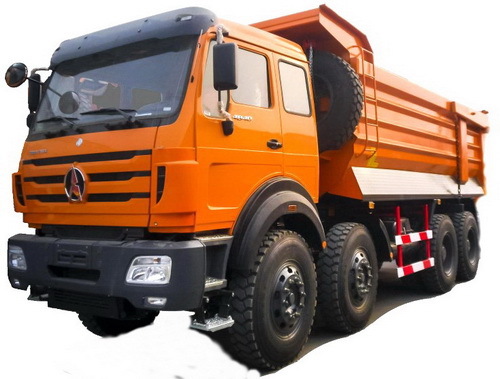 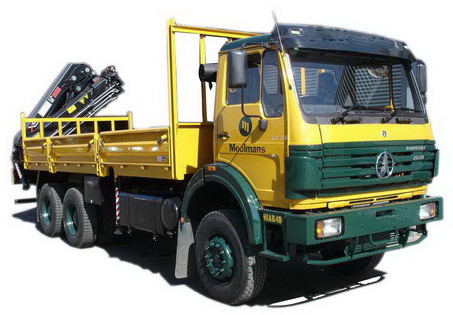 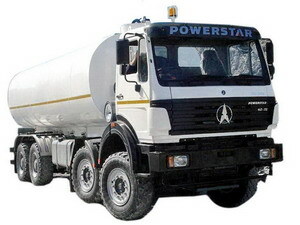 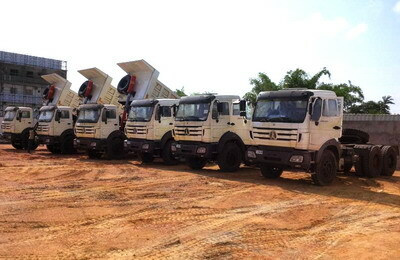 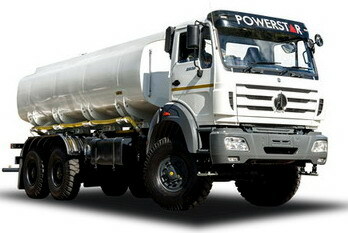 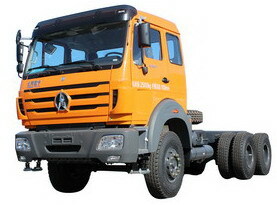 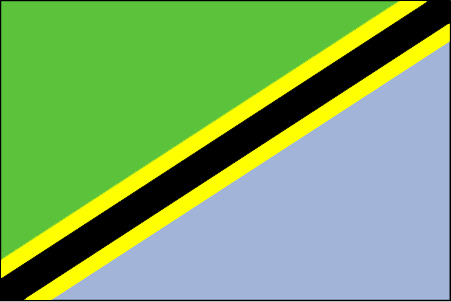 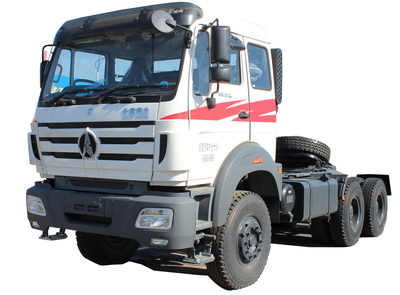 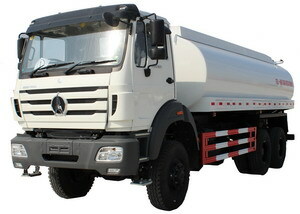 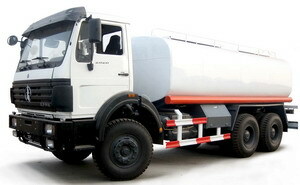 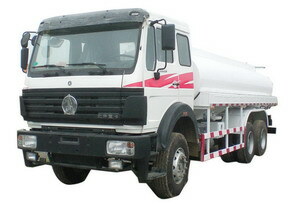 Tanzania beiben RHD tractor truck supplier, ensure the best quality and best price for beiben RHD tractors.